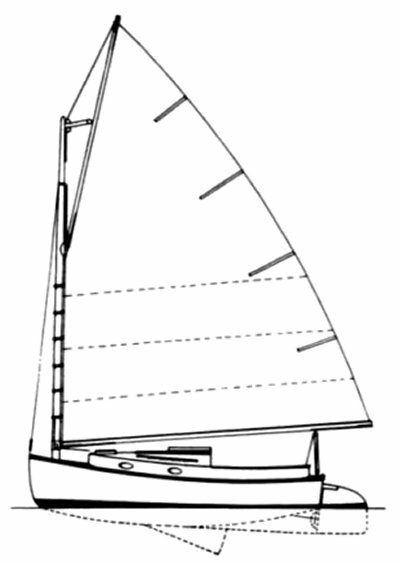 Marshall Catboats - Marshall Marine Corp.
A cat rigged version was also available. See MARSHALL 22 CAT. Of both versions it is said that nearly 800 have been built.